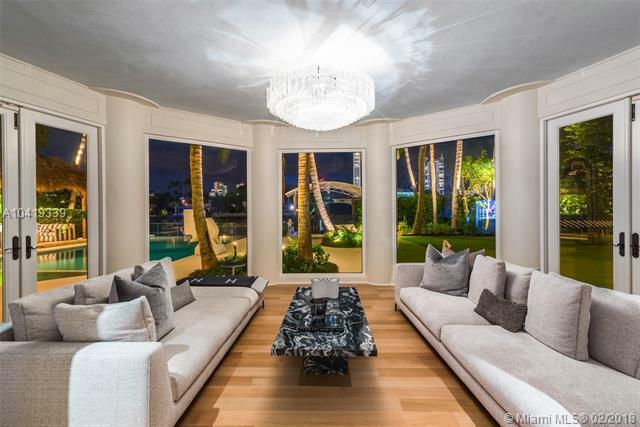 Live a life of luxury in this Mediterranean estate by renowned Miami Beach architect Russell Pancoast, restored by Brodson Constructions Barry Brodsky. 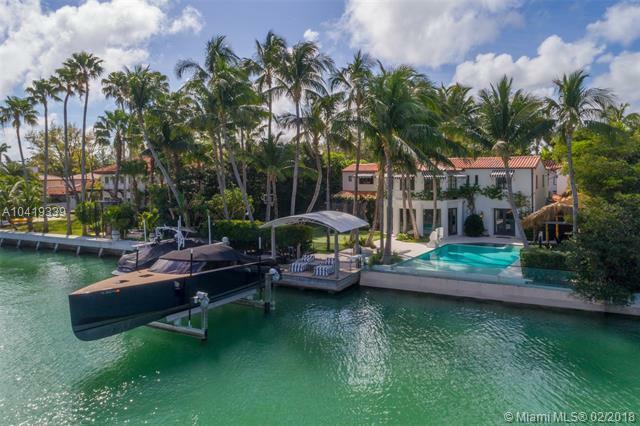 This extraordinary 6,970 SF residence boasts 100 of waterfront on Indian Creek on more than 20,000 SF. 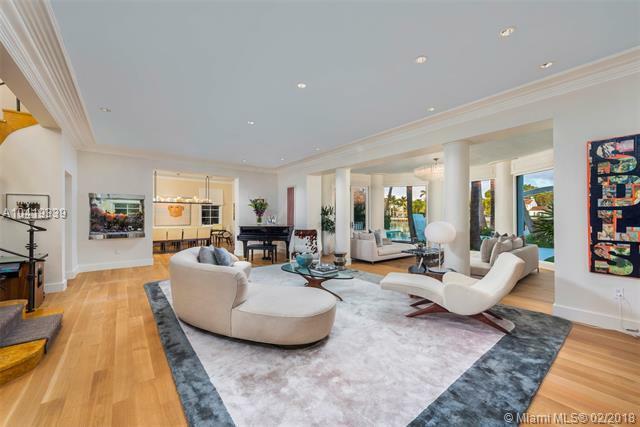 Offering 6BR/5+1BA, this impeccably renovated residence is restored to perfection with luxurious details & exquisite craftsmanship. Enter your gated home through an expansive driveway leading to a lushly landscaped private oasis. Luxurious features include oak wood floors, gourmet kitchen with Viking & Sub Zero kitchen appliances, wine cellar, 1BR guest house with a kitchen, a gate house with full Cybex brand new gym, infinity pool, private boat dock & lift, outdoor cabanas & an expansive backyard.